Hello and Happy New Year! Today I have a new printable for y’all to celebrate the new year and the change of my blog’s name from Easy Green Mom to Rays of Bliss! 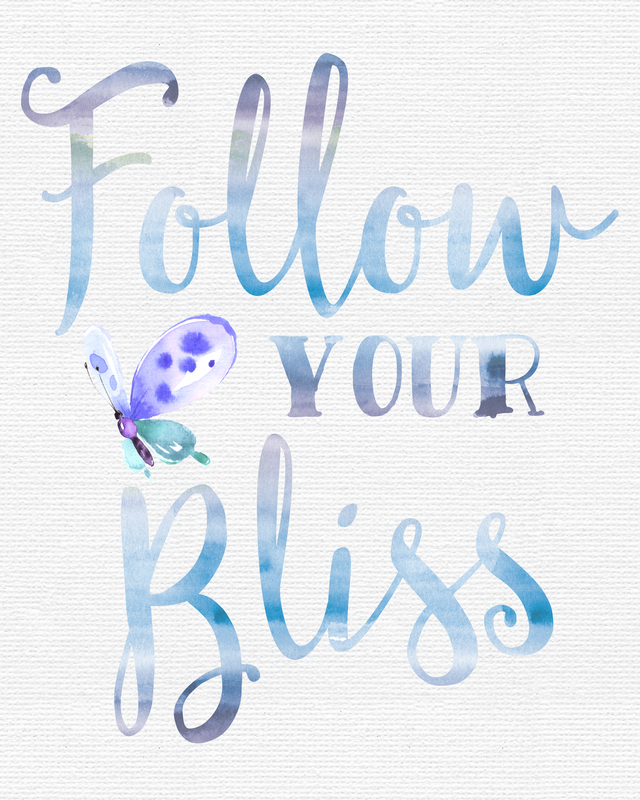 Inspired by my new name I made this adorable Printable Follow Your Bliss Watercolor Printable. I hope you like it! This printable is designed to fit within an 8×10 frame. I recommend printing on card stock paper or photo paper. Just open, print, trim and display in any space! If you like this design be sure to check out my other FREE PRINTABLES Here. Also, check out my designs for sale in my ETSY Shop HERE.